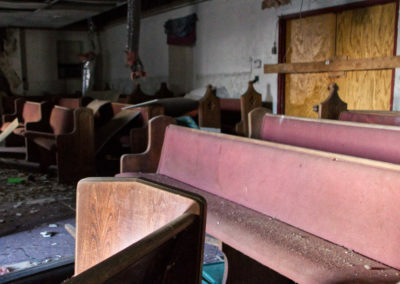 This 1980 Coffin Factory in Dayton was converted into a Baptist Church. 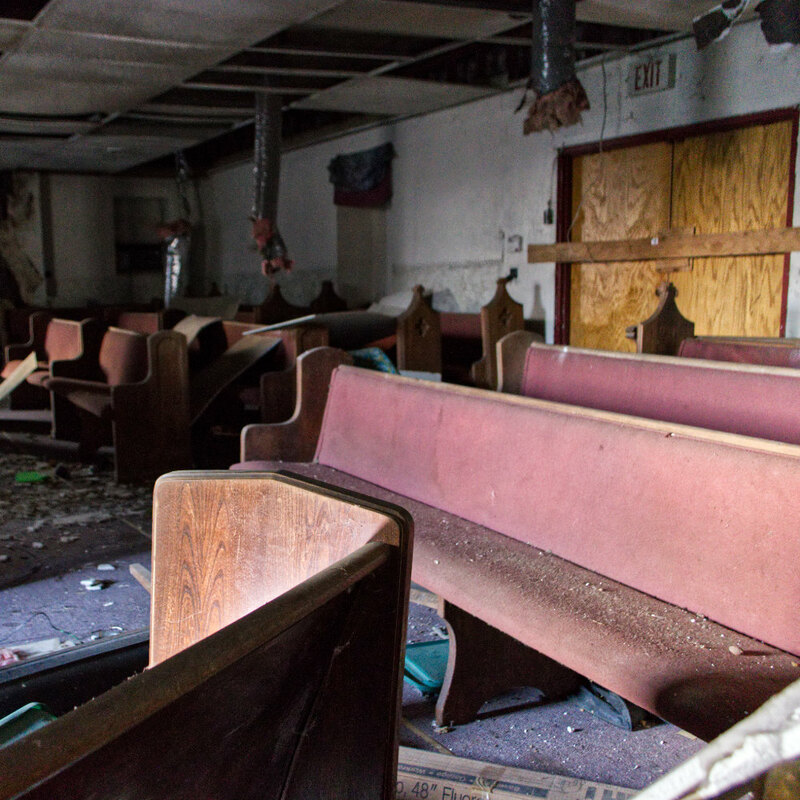 We found this abandoned church left abandoned in Dayton, Ohio. 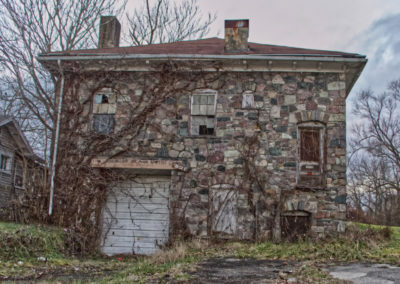 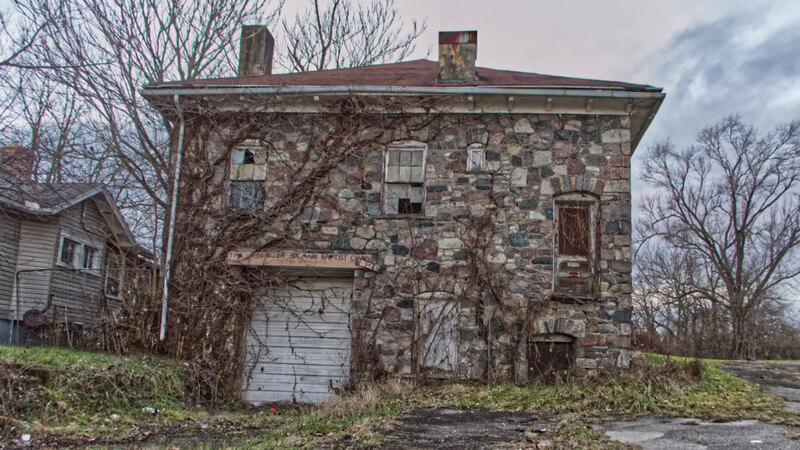 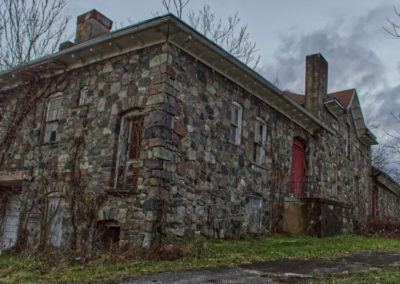 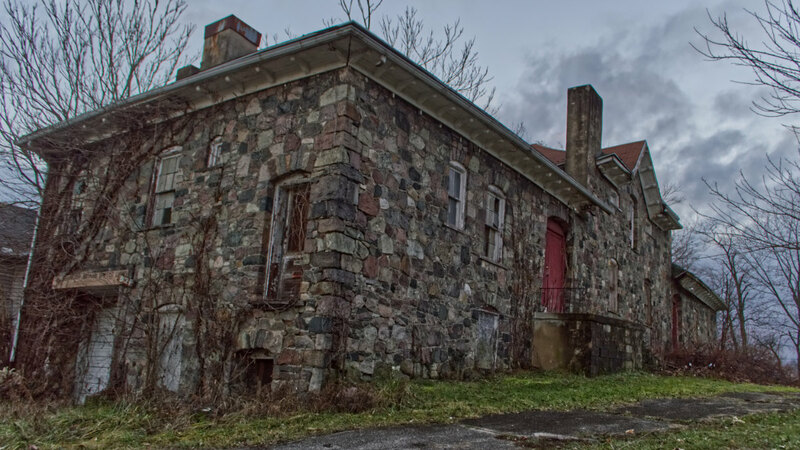 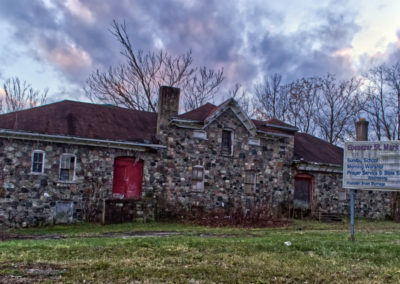 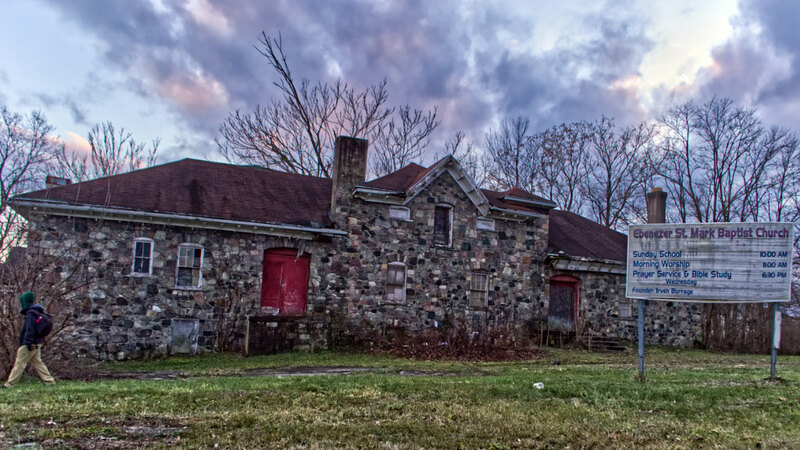 This stone derelict mansion started its life as a coffin factory built in 1890. it is also believed to be part of the underground railroad. 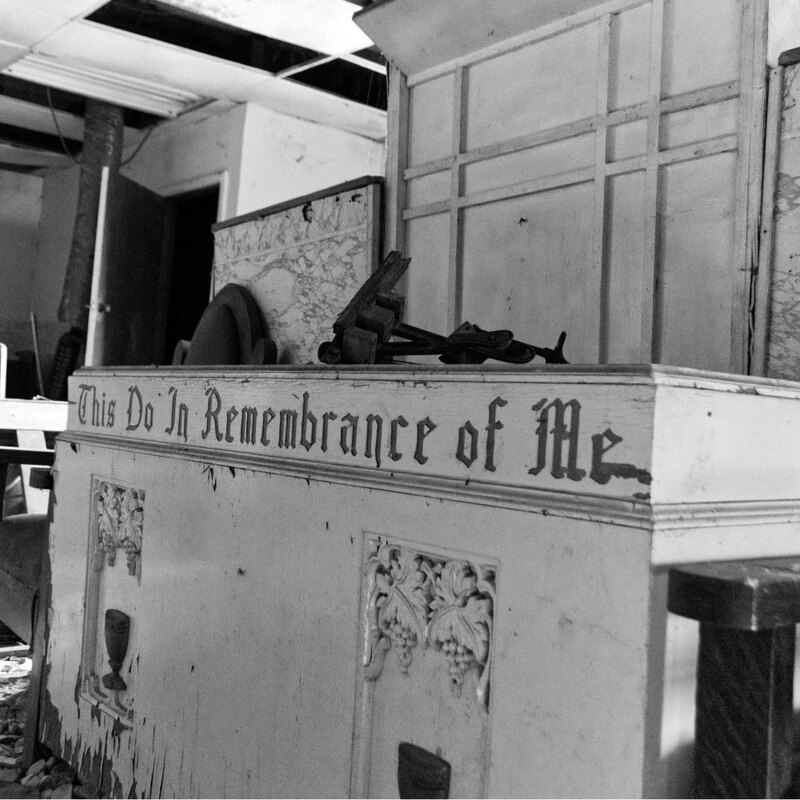 In 1958 the building was turned into the Ebenezer St. Mark Missionary Baptist Church. 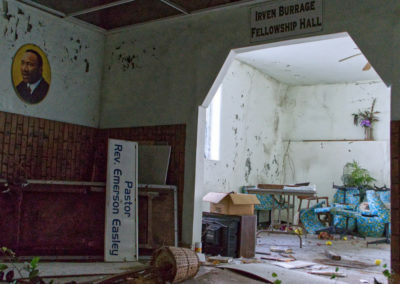 The church was remodeled in the 90s but later closed in 2006. 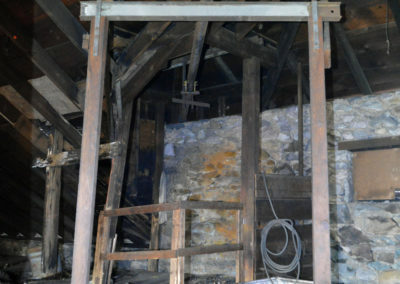 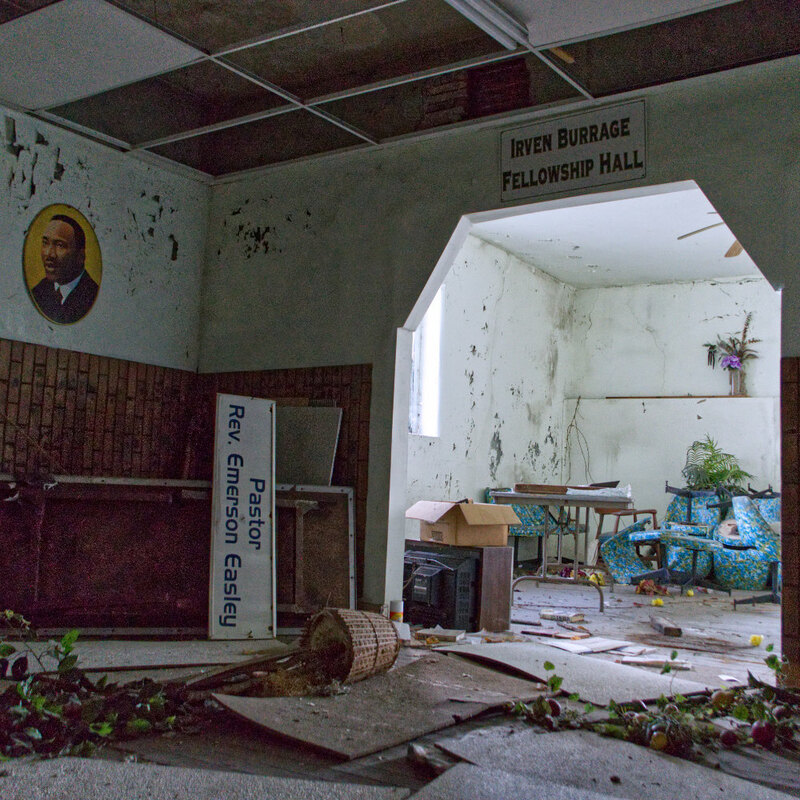 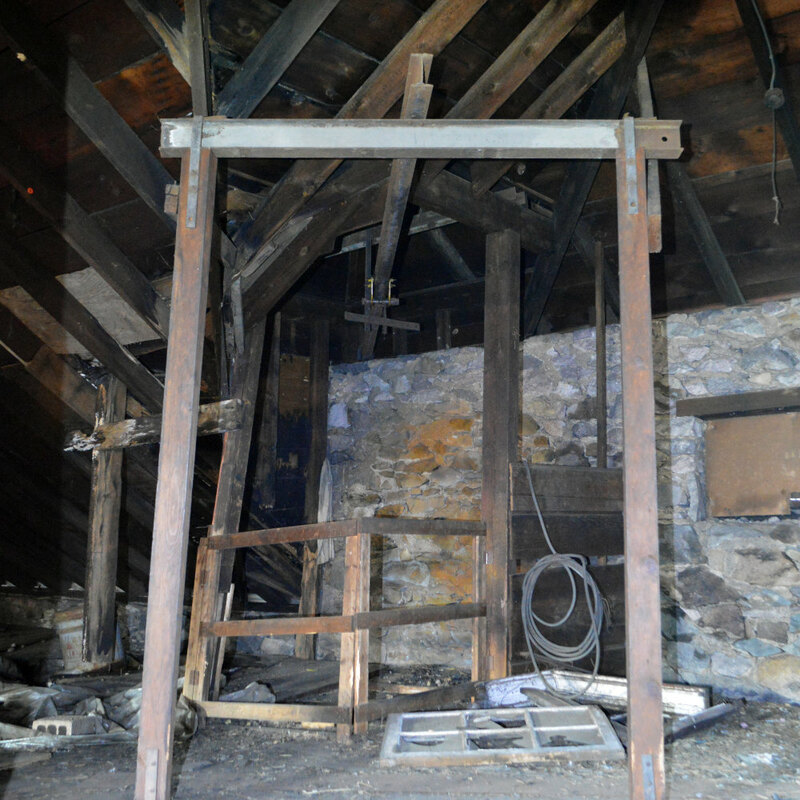 We were shocked by what we found in this abandoned church.